BELGRADE (Serbia), November 29 (SeeNews) – Serbia's government said it has launched the project for the overhaul of the Belgrade-Stara Pazova section of the railway line connecting Belgrade to Hungary's Budapest. 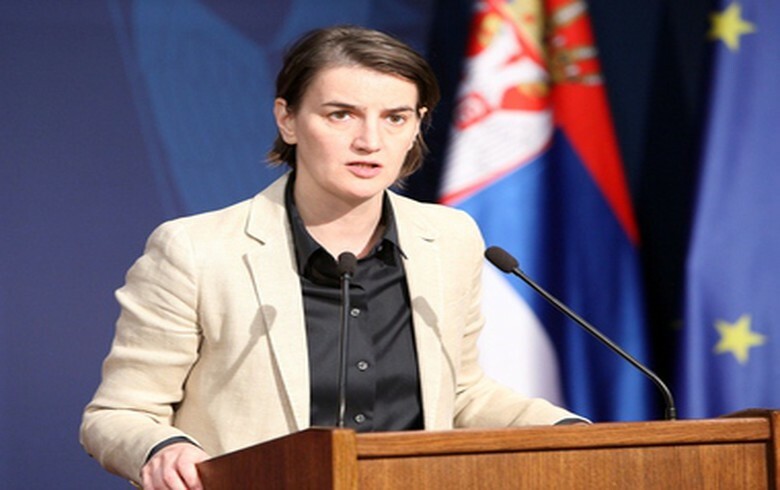 The overhaul represents the first cross-border project carried out by Serbia, Hungary and China in the framework of the China-Central and Eastern European Countries (CEEC) cooperation initiative, known as the 16+1 mechanism, Serbia's prime minister Ana Brnabic said in a statement on Tuesday. The Serbian government said on Monday it plans to invest $350.1 million (294.9 million euro) in the project for the overhaul of the Belgrade-Stara Pazova railway section. The upgrade of the 34.5 km-long railway section will be carried out by China Communications Construction Company (CCCC) and China Railways International (CRI). The project will increase the maximum speed of trains running between the Belgrade central railway station and Batajnica to 120 km/h and between Batajnica and Stara Pazova to 200 km/h.